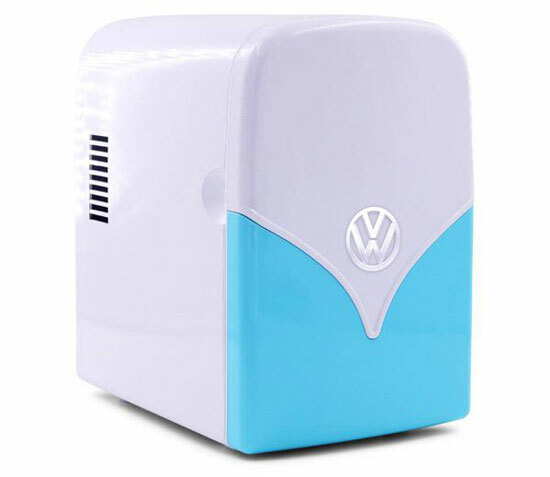 From the people who brought you the incredibly popular toaster and kettle comes this Volkswagen Camper Van retro mini fridge. Like those previous two designs, this is an officially licensed piece using the design of the classic Type 2 Camper Van as inspiration. Of course, this has a very different use. 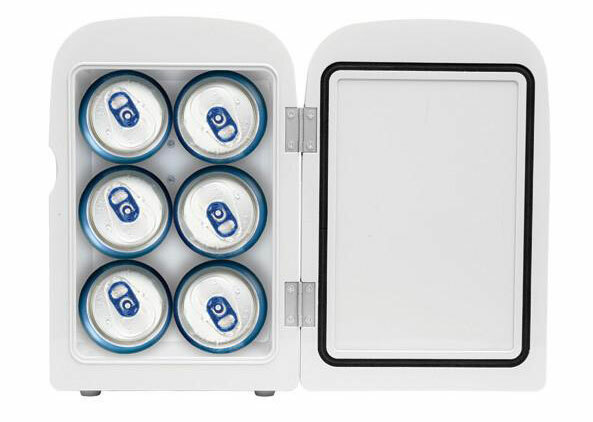 This is a 4-litre capacity fridge, able to keep things at anything from 6 to 60 degrees depending if you want things hot or cold, with room for six regular sized cans if that’s what you need it for. 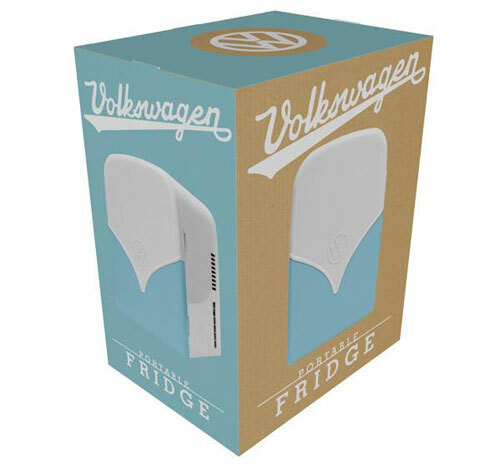 It is also car socket compatible if you are out and about too. Like those other designs, this is one of those things you’ll need to pre-order, as it isn’t available until November 2016. To do that, you’ll need to pay the asking price of £49.99.